Digital nomads on Instagram, unite! Join the digital nomads in 2018 Instagram challenge to build new connections, talk about your skills and share some awesome pictures. Before we get to the daily prompts, a few words about this photo challenge. You don’t need to post every day, but it would help to share at least your skills and what projects you are working on. This can be useful to build connections with fellow digital nomads and other entrepreneurs. Participating in this photo challenge can become a great opportunity to gain a few following and share your talents with the world. 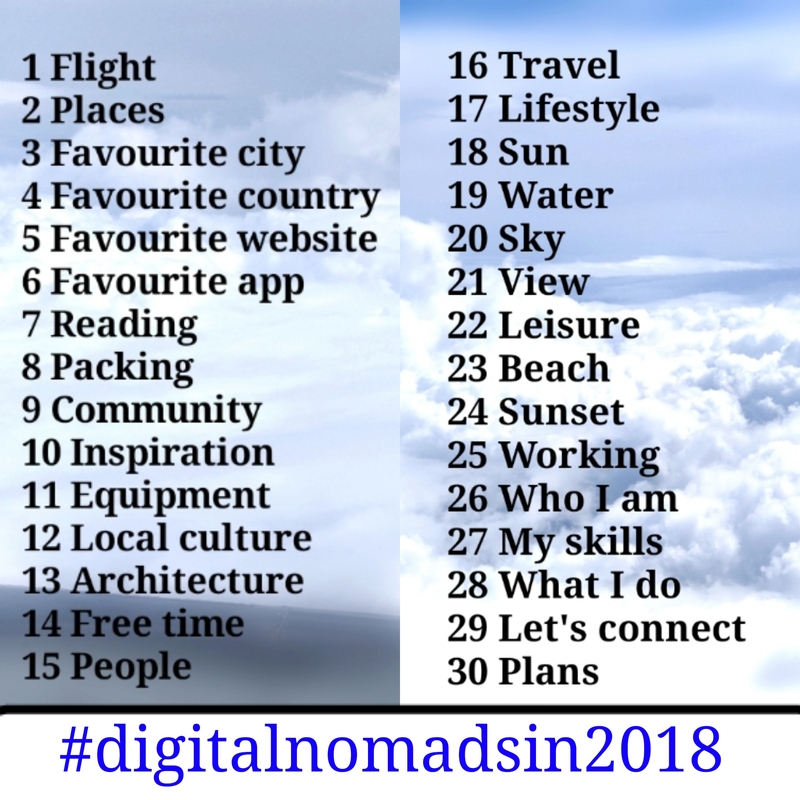 The rules are very simple: if you want to take part, post a picture using the hashtag #digitalnomadsin2018 following the daily prompts. Then, scroll through other people’s posts, comment, like and follow them (if you want to build connections). Feel free to follow me, your host, @paolaenergya on Istagram. You can join at any time during September 2018. This may sound obvious, but if you decide to join the challenge, please don’t spam. The idea behind this project is to interact with other digital nomads and new clients. It’s worth mentioning that glaringly self-promoting posts will likely bore a potential audience, while visually interesting or useful posts will attract people to your profile. In fact, take this opportunity to share practical tips, especially about travelling and finding freelance work. 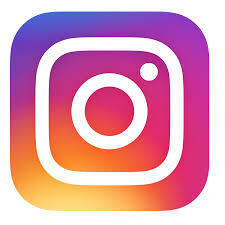 Instagram has 800 million active users a month and are likely to become 1 billion a month by the end of 2018. Compared to other social media platforms, Instagram performs better for engagement rate and for converting post visitors into website visitors, spending on average more time browsing a website referred by Instagram. In 2017 Instagram engagement with brands was 10 times higher than Facebook and almost 100 times higher than Twitter. Instagram posts with 7-9 hashtags tend to perform better, but you will need to do some research and find out what works for your feed. Just adding one single hashtag to a posts can increase its engagement by 12.6% compared to a post without any hashtags. Joining a photo challenge on Instagram can potentially help you gain more followers and increase the engagement rate of your posts (or, at the very least, your posts’ impressions). You could find other digital nomads to partner with or who have experience of working and travelling in a location you are interested in visiting. Hanging out the same hashtag over a period of time will give you access to a community of like-minded people. Showing consistency will also make a good impression with potential clients and business partners, who will be able to see your commitment.